Apple hasn't always had the best relationship with the world's authorities. Not only has the company refused to help the FBI unlock the iPhones of suspected criminals in high-profile shootings, but -- much like other giants in the tech industry -- Apple pays a fraction of the overseas taxes that many other companies do. As Ars Technica has previously reported, Apple only shells out about 2.3 percent in taxes on its overseas profits, by using tax havens and other financial tricks to minimize what it owes. 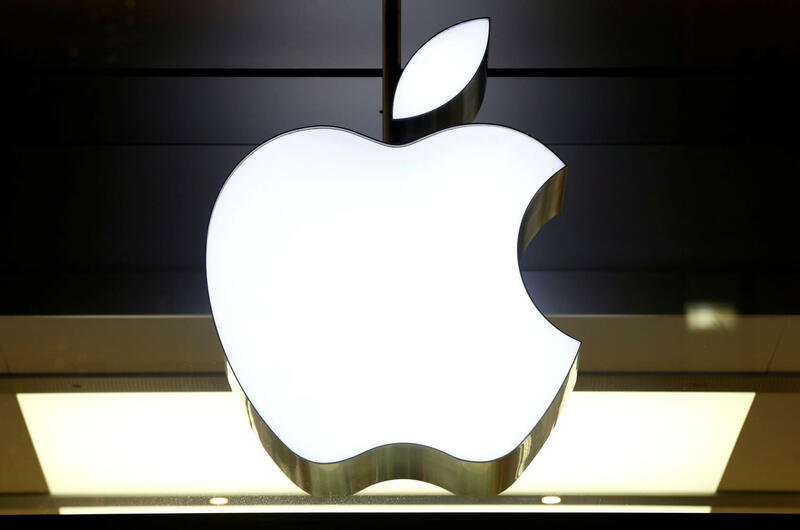 Though these loopholes are usually technically legal, it seems Apple has still somehow managed to run afoul of French tax authority DVNI's rules. According to French business outlet L'Express, Apple has paid a whopping €500 million ($570 million) in back taxes to the country's authorities. Even for a company the size of Apple (they briefly reached a market cap of $1 trillion in 2018), what is essentially a $570 million penalty is not a small blow. It obviously won't sink the company, but at a time when Apple is already struggling to sell its latest devices, a $570 million loss definitely won't help its bottom line. Given that Apple is a public company, investors and other interested parties will be able to dig into the details of DVNI's investigation relatively soon. For now, we're going to monitoring the situation more closely moving forward, and we will let you know if anything changes.